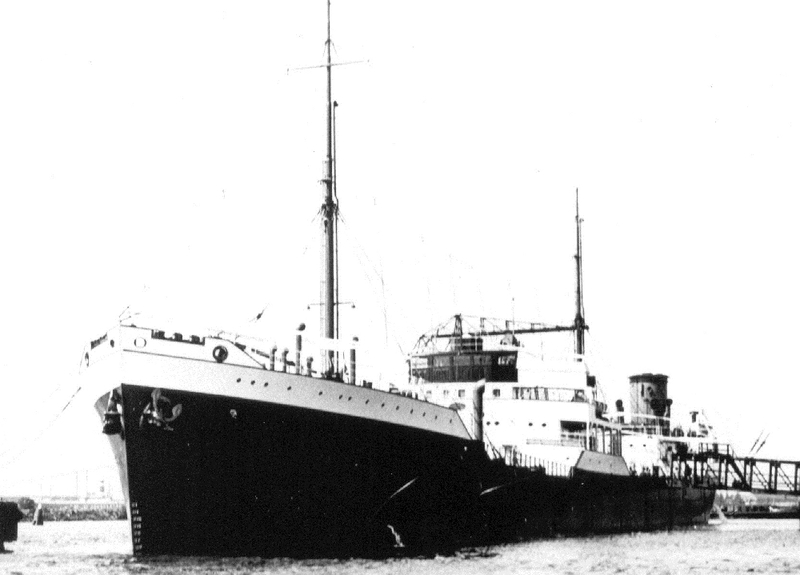 Completed 1938 as Carelia for La Corona. 1938 to Anglo-Saxon. 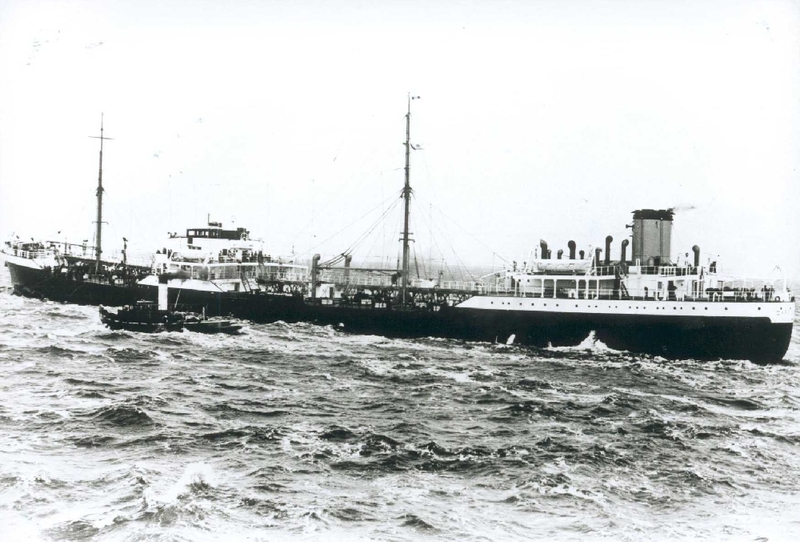 1950 returned to La Corona and renamed Malea. 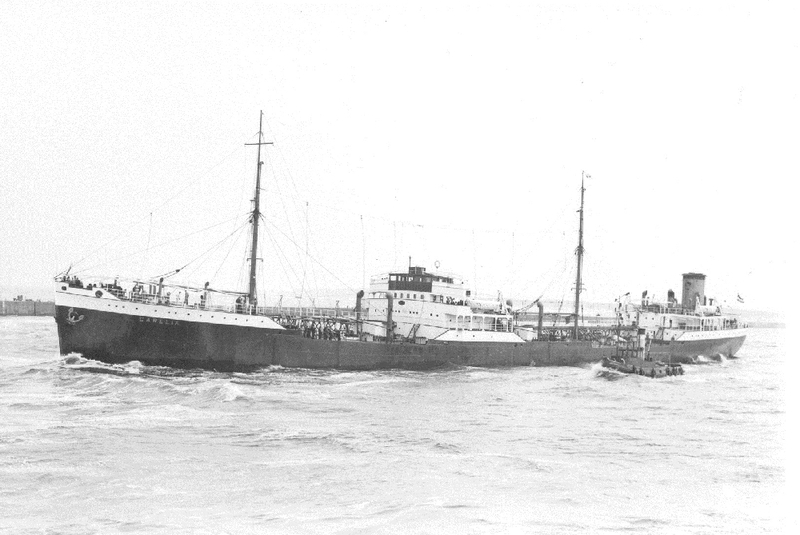 18-2-1961 arrived Singapore for scrap. 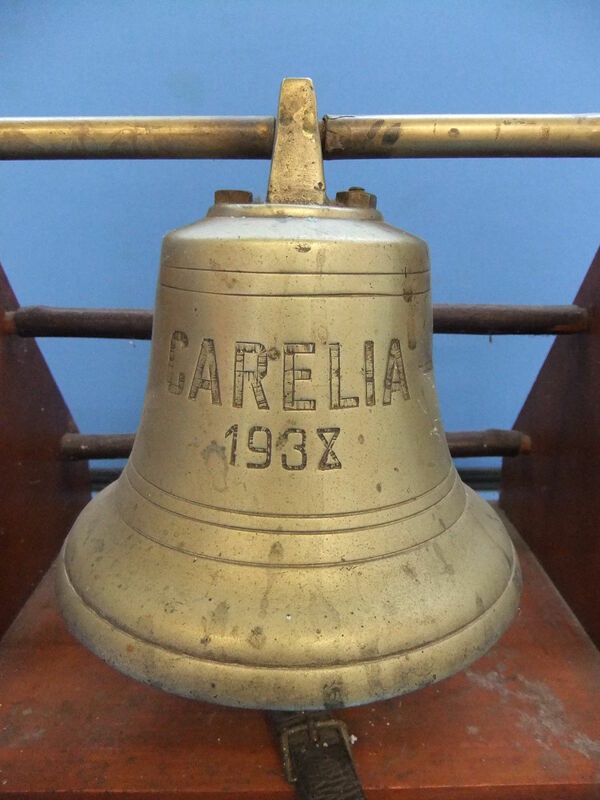 Have you sailed on Carelia? Log in and add yourself as a sailor to the Carelia! Log in and add your personal story to the Carelia!